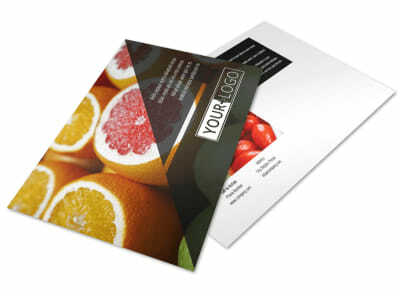 Customize our Farmers Market Postcard Template and more! 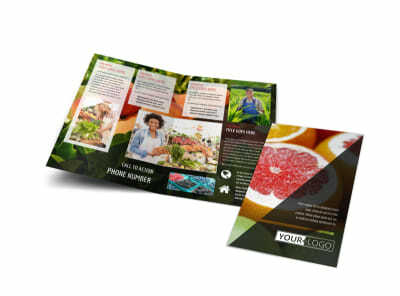 Let the locals know where to get the freshest locally grown food with farmers market postcards you create using our templates. 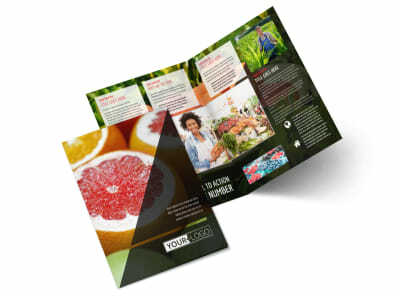 Add your own hi-res photos of fruits, veggies, jams, jellies, and more, and then provide custom text to detail operational hours and other info. 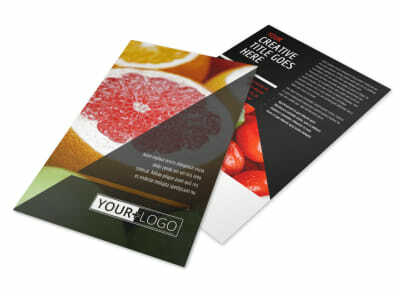 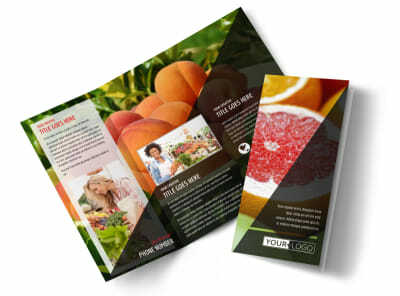 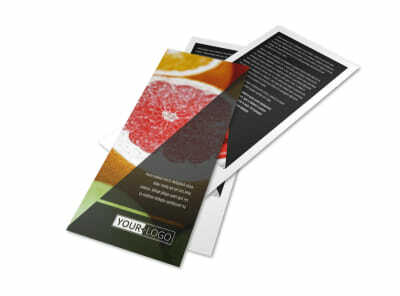 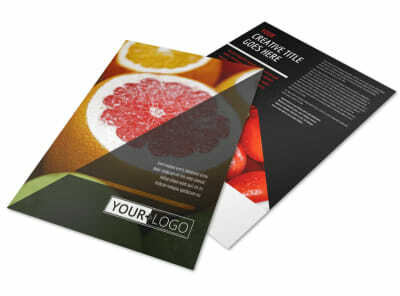 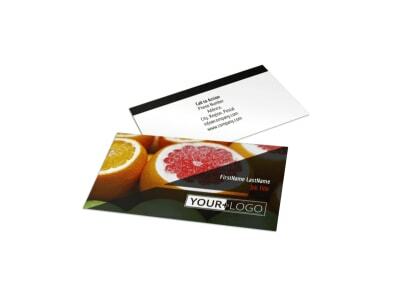 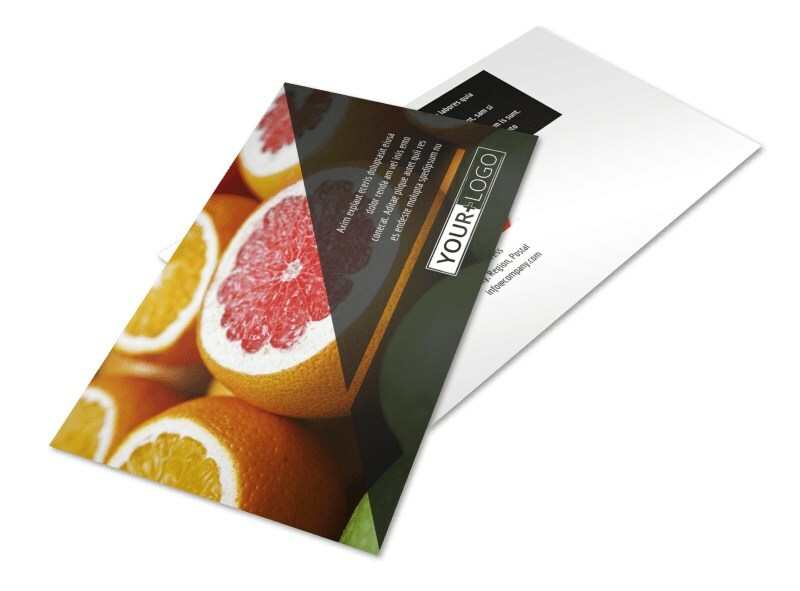 Make use of our pro printing service for convenience, or print your postcards yourself for immediate mailing campaigns.